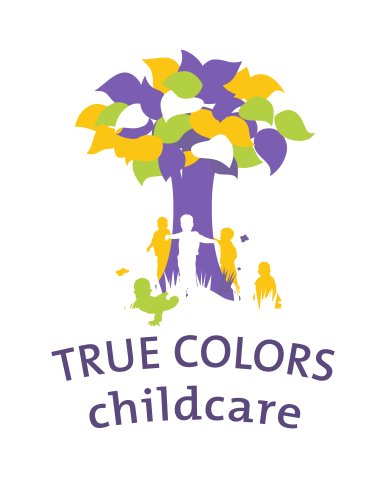 True Colors offers childcare that specifically meets the needs of mobile families. True Colors is the preferred childcare supplier for employees of the European Patent Office and Shell EP in Rijswijk. At True Colors Delft, parents working or studying at TU Delft are given priority. True Colors is the preferred childcare supplier for employees of the European Patent Office (EPO). The Rijswijk location was established in cooperation with the EPO and offers childcare that specifically meets the needs of mobile families. There is a bus connecting us to the Junior division of the British School in Leidschenveen and the European School The Hague. Our childcare centre is located close to the European Patent Office in Rijswijk (near the Hague). True Colors is the preferred childcare supplier for employees of Shell International Exploration & Production (Shell EP) in Rijswijk. The Rijswijk location was established in cooperation with Shell EP and the EPO and offers childcare that specifically meets the needs of mobile families. Our childcare centre is located close to Shell EP in Rijswijk (near the Hague). True Colors Delft is the preferred childcare supplier for staff of the TU Delft University. The Delft location was established in cooperation with the TU Delft and offers childcare that specifically meets the needs of mobile families. At True Colors Delft, parents working or studying at TU Delft are given priority. True Colors Delft is located on the campus of TU Delft. This location is also home to the International School Delft. True Colors offers out-of-school care to children from the Junior division of the British School in Leidschenveen. True Colors is located in Rijswijk, near The Hague. There is a bus connecting us to the British School in Leidschenveen. True Colors offers out-of-school care to children from the European School The Hague. Our childcare centre is located in Rijswijk, near The Hague. For children from parents working at the European Patent Office in Rijswijk there is a bus connecting us to the European School The Hague.